It is now four years and 21 matches since Arsenal last won away from home against a big-six rival — a 2-0 win against Manchester City in January 2015. Under Stan Kroenke’s ownership, Arsenal have dropped and dropped. Kroenke is the greedy, absentee owner the club never deserved. He puts no stock in the team winning on the pitch. There is no reflective glory. Arsenal fans would wager and win the bet that Kroenke doesn’t even know who Unai Emery is. It’s all just about dividends and cash. 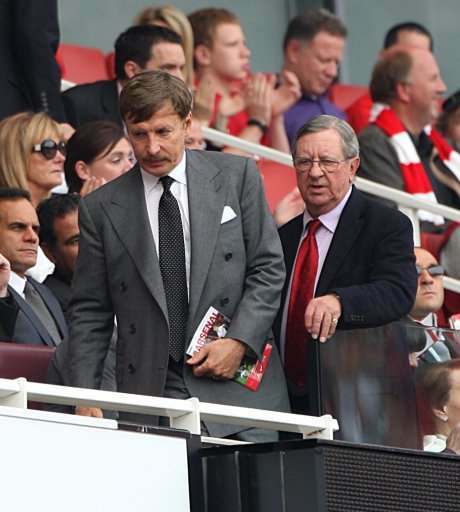 Kroenke doesn’t support Arsenal; Arsenal supports him and his avarice.